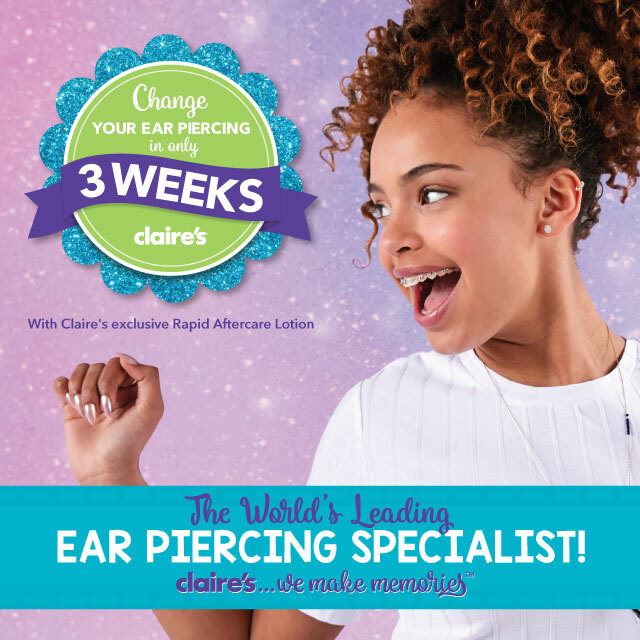 With over 100 million ears pierced by certified experts, Claire’s are the ear piercing specialists. 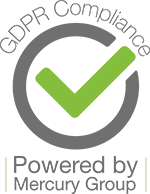 With Rapid Aftercare Lotion, you can expect to change your lobe earrings in just 3 weeks! This EXCLUSIVE Rapid 3 Week Aftercare Lotion has a skin neutral pH with anti-microbial properties, which look after your skin, keeping it healthy while protecting and reducing the risk of infection.